February 12, 2019 10:43 am. 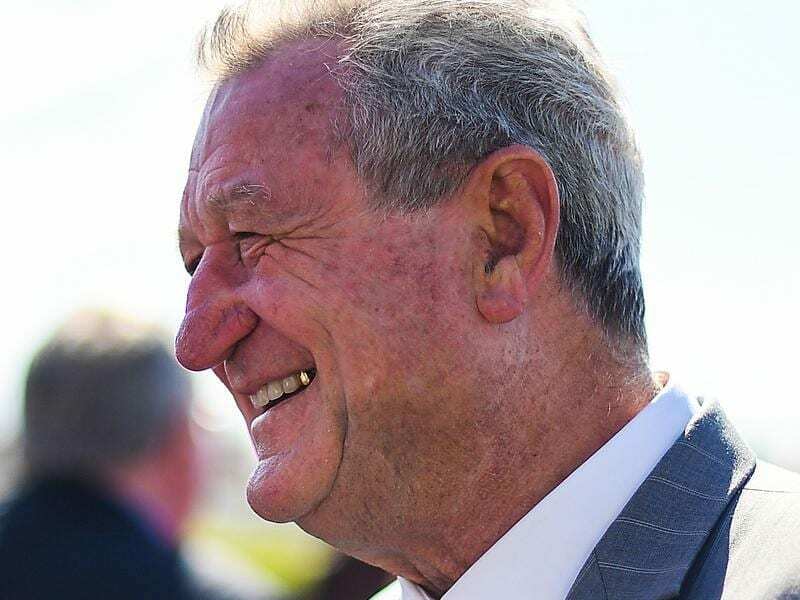 Brisbane Racing Club chairman Neville Bell has welcomed Tabcorp’s sponsorship of G1 racing. Racing Queensland is confident it will be in a position to announce widespread sponsorship deals with Tabcorp in coming months. Tabcorp has confirmed a major sponsorship deal with the Brisbane Racing Club and RQ chief executive Brendan Parnell expects it will be the first of several in the state’s racing industry. “RQ is thrilled to see Tabcorp jumping out of the stalls with a significant sponsorship,” Parnell said. “Under the agreement struck by Racing Queensland with Tabcorp last year, our codes can expect to prosper further with additional announcements on the horizon. TAB will become the naming rights sponsor of the BRC’s three premier Group One sprints at Eagle Farm and Doomben as well as becoming a presenting partner of the Brisbane Racing Carnival. The partnership will run until June 2020 and includes naming rights to the Group One Doomben 10,000, Kingsford Smith Cup and Stradbroke Handicap, and naming rights to other select Group and Listed races. BRC Chairman Neville Bell said the new deal underpinned Tabcorp’s commitment to Queensland racing. “This is an historic partnership for the Brisbane Racing Club and it shows Tabcorp’s willingness to invest in this wonderful racing product we have in Queensland,” Bell said. In addition to the sponsorship deal, Bell said Tabcorp would provide capital investment across Eagle Farm and Doomben that would include an upgrade to betting facilities.